Group writing projects are fun. They're a great way to discover and be discovered. JobMob has received many new subscribers that way, which is important for you because the bigger the JobMob Community becomes, the more you can help and get helped in your job search. Here are a selection of links that I'd thought you'd find useful. Enjoy the links? 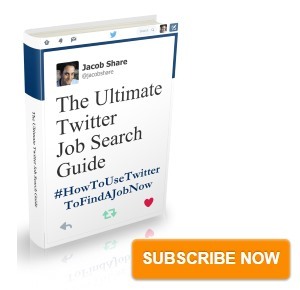 Subscribe to JobMob via RSS or email for other great job tips from the blogosphere. Hey thanks for adding me to the Best of the Rest section. I’ll be posting up my list soon as well. Will check out the rest of your blog. Just to inform you, you were put in Akismet, I think because of your web address. Hope I’m not Akismeted too because they think this comment is too “Nice Posty”. Thanks for tossing out the extra link love! 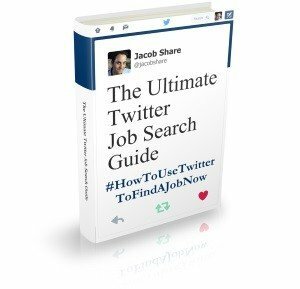 Thank you for including my post in the Best for Job Seekers. Since so much job searching is done online today, e-mail often gives the first impression of the applicant to an employer. Thanks a lot for posting in my article in the “Best of the Rest” section! You have a nice blog here, I’ll be reading through it! Please let me know when you do another writing project. I would love to participate. Thanks! Jonathan: No problem. On my end, I don’t use Akismet – Spam Karma2 is wonderful – but thanks for telling me, that’s the first time I’ve known about being blocked.